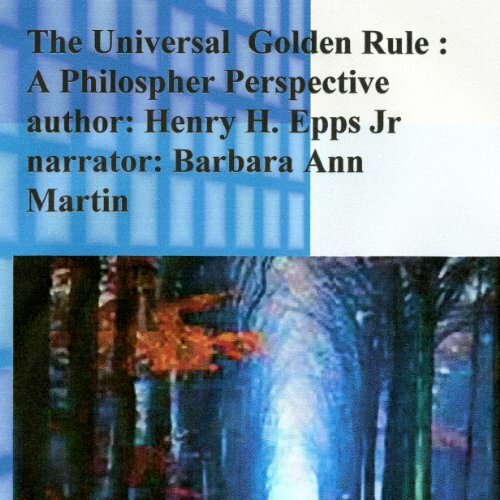 Showing results by narrator "Barbara Y. Martin"
Everything you think, feel, and do radiates a spiritual energy that comes through in various colors and hues: This is your aura. The aura is your spiritual blueprint. By changing the quality of your aura, you can automatically change the quality of your life. 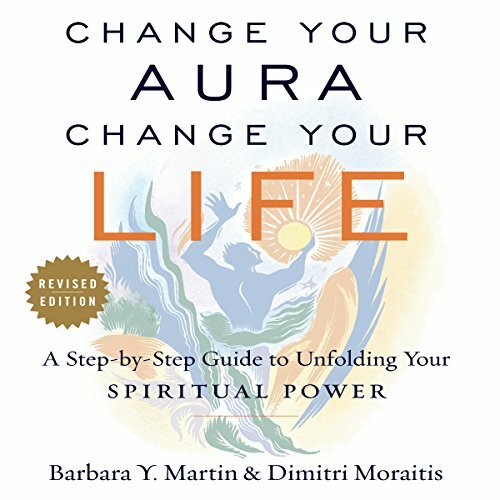 In this groundbreaking book, renowned aura expert Barbara Martin, known as the Mozart of Metaphysics, leads you through her technique for improving the aura - a technique she has taught to thousands. 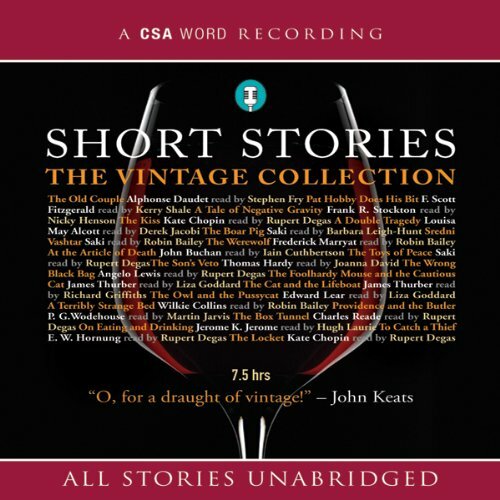 A note to those who purchase the audible version.. The End Times: What Happens Next? Preparedness is our responsibility as believers in Yeshua. He told us about preparation over and over thru His parables. In summary, the prepared prevail. Preparation is physical and spiritual. Prophecy is redemptive and if we believe it, we should appropriate that belief with action that produces spiritual and physical yield. 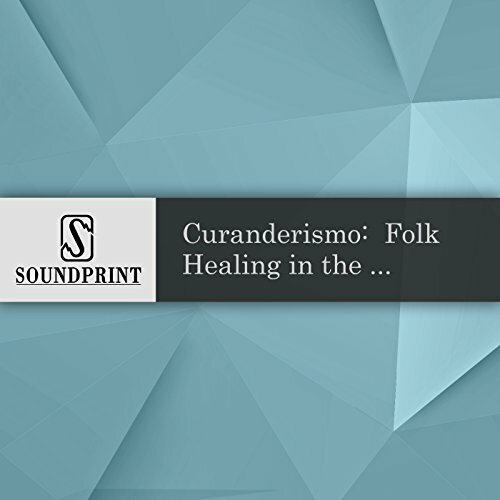 In an age of high-tech, highly specialized medicine, the ancient healing arts of curanderismo are an attractive alternative. When they are ill, Mexican-Americans in the southwestern states often prefer to visit the curandero — the traditional healer — who uses herbs, scents, and rituals to treat the ills of their body, mind and spirit. Producer Maria Martin visits healers in the border town of El Porvenir, Mexico and in Buena Vista, New Mexico. 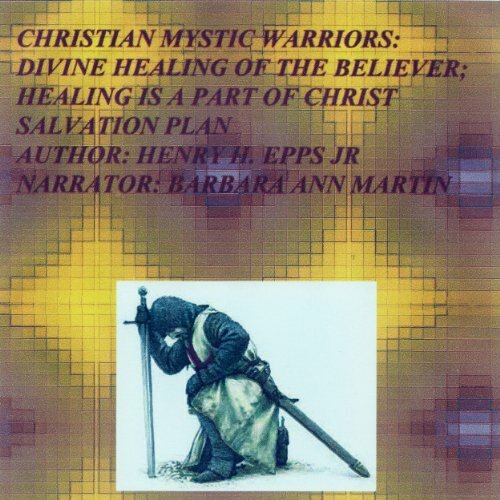 Christian Mystic Warriors book on divine healing is a training manual for understanding the power of healing and spiritual deliverance. This book is not for the church-goer, but it is for those who seek to understand the meat of God's word. 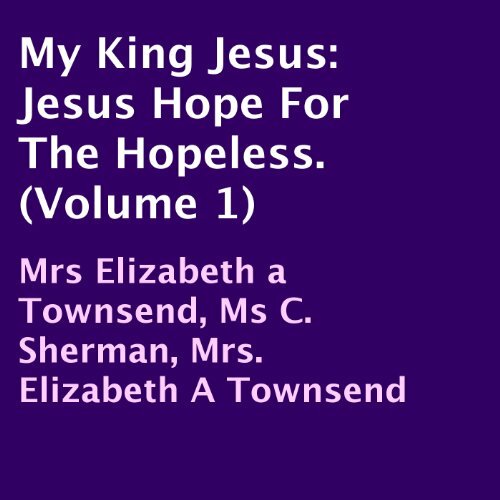 This book deals with faith to break demonic strong holds and to restore peace and power over your life. 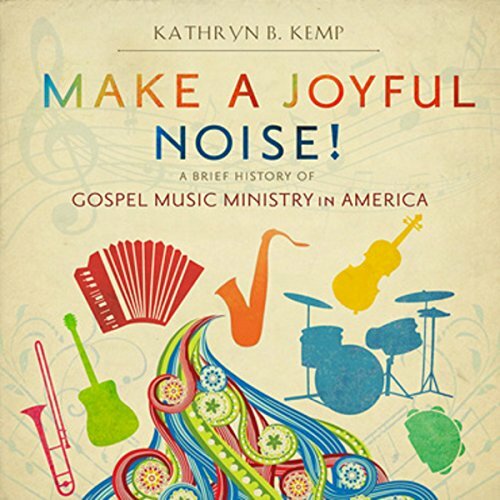 A brief history of gospel music ministry in America from pre-slavery to the beginning of the 21st century and the impact of the Gospel Music Workshop of America on the genre. Interviews with gospel griots who share the rich heritage and legacy of music within the African American religious experience. Sie wollen fließend Polnisch sprechen? Dieser Kurs zum selbstständigen Lernen durch Hören hat das Ziel, beim Überwinden von Sprachbarrieren zu helfen. Auf Grundlage dieses Kurses werden Sie sich die wichtigsten Vokabeln und Redewendungen aneignen und dadurch das Sprachverständnis (Hörverstehen) und Sprechen weiter entwickeln. Der Kurs besteht aus 30 Themen zur alltäglichen Kommunikation - 120 Situationen zur Verbesserung der Äußerungen, über 1100 Vokabeln, Redewendungen und vollständige Sätze zum Nachsprechen. The Bible tells us that the end times will be marked with signs: social signs, physical signs, and spiritual signs. 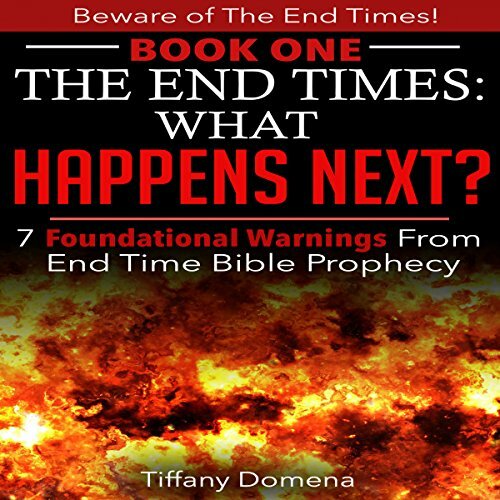 Today, many of the signs of the end times are present in our world. Due to a short-sighted approach to the study of history, many people miss the presence of the signs. The occurrences in our world appear "normal", but historically speaking, many occurrences in our world are not "normal". As a child born into Ugandan poverty, Ruth was orphaned at nine years of age and passed from family to family. 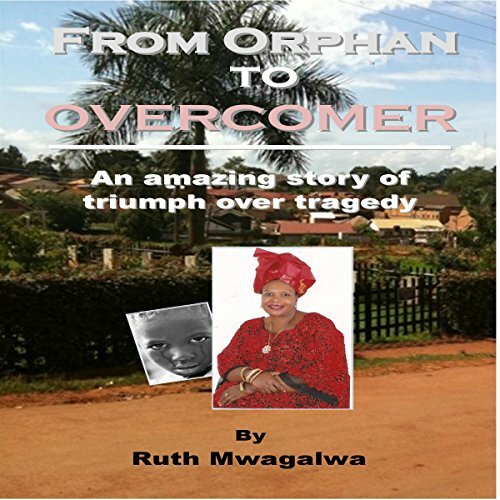 She suffered through Ugandan President Idi Amin's rule of terror. She was raped, treated as a slave, married to a Muslim man, then widowed when he died of HIV/AIDS. Then she discovered she also had AIDS. After two years of treatment, when medications no longer offered hope, at death's door and no longer able to walk, God healed her completely! By: Henry Harrison Epps Jr. The Universal Rule, "Do on to others as you would have them do on to you," is as old as civilization. This human ethic has been the bases of many religions, faiths and political doctrines. Every religion has this ethic belief as a part of their doctrines and dogma. If we can instill this little truth in this generation we will see a great change in our society. 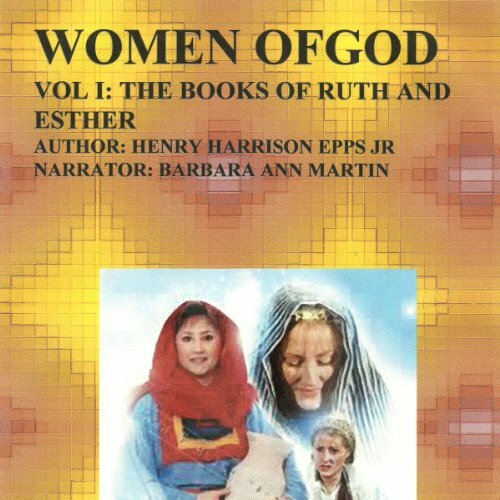 The Women of God series highlights the great impact of women serving God in the old testament and the new. Today's women are awakening to the power of God and they are making a great impact in the body-of-Christ. Women will make even a greater impact in the church in the days to come! Your worldview is fragmented without clearly understanding and studying your supernatural allies and adversaries. The book of Revelation - especially from Revelation 10, onwards - tells you details about your adversary, in a way that can add fullness to your worldview. Looking around at our world in present tense, you can be convinced that the world will be - the way we see it today - forever. 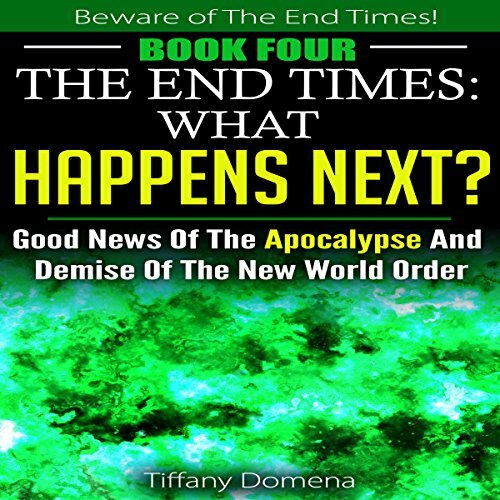 The book of Revelation tells us the world will not be - the way we currently see it - forever. It goes even further to tell us signs, so that we can be watchful for the shifts leading to the end of days. Anti American. Anti Catholic. 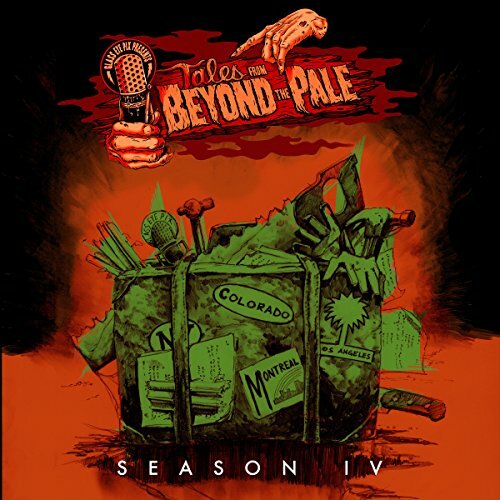 Fear based. As I wrote this third addition to the series Beware of the End Times, the American election season for 2016 has been transpiring. Neither the Democrat or Republican candidates are campaigning on the basis of restoring the moral compass to society, but despite this, many do not recognize how broken the world has become. Some want to say, "We have righteous leaders campaigning," but meanwhile many undeniable inconsistencies exist with them all. A Mеditеrrаnеаn diеt mеаl рlаn fоr bеginnеrѕ соnѕiѕts оf an аrrау of foods - you саn соnѕumе certain vеgеtаblеѕ, fruits, роultrу, lаmb, fish, оlivе oil, dаirу, grаinѕ, and уоu саn аlѕо have a little winе оn occasion. Yоu will find thаt this meal рlаn iѕ filled with fооdѕ that hаvе both unѕаturаtеd fаtѕ аnd аntiоxidаntѕ. God brought my baby back from the dead. Read this novel if you dare believe. 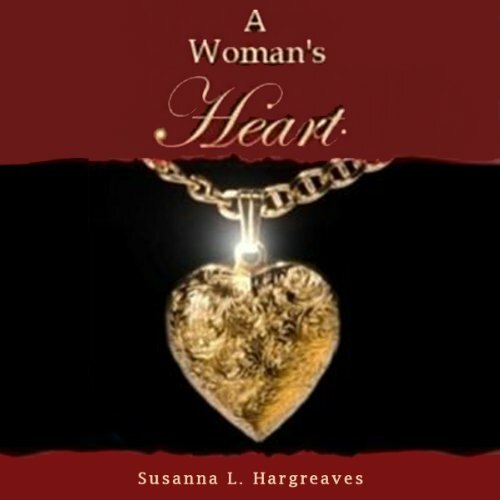 This book is a true autobiography of' the tragedies and triumphs an amazing woman who persevere in all life's misfortune. Having come through it by the Grace and Mercy of God. Many times in our lives we search for an answer in many places of this world only to find out it is all in King Jesus the one who died for you and me. I truly hope that in the pages of this book you will find peace and healing. That is what this is all about. Sara Wyman has experienced the worst pain a woman can experience - the loss of her child. Two weeks after Jeremy's death, Sara receives a special visitor that begins her healing process. 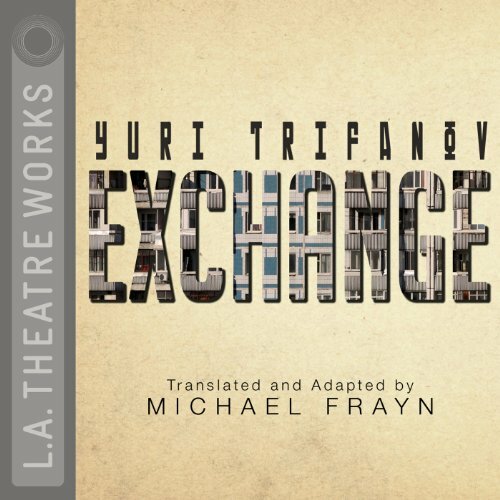 Eager to get away from the memories, Sara suddenly decides to take a trip. Arriving at the airport with no destination in mind she waits for something to strike her fancy. A mysterious sign urges Sara to choose London. "God brought my baby back from the dead. 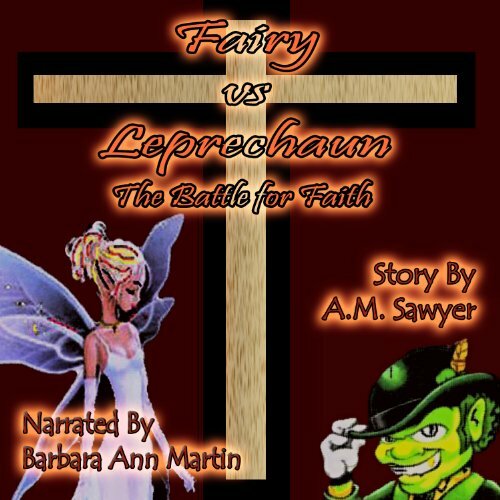 Listen to this story if you dare believe this is a true autobiography of the tragedies and triumphs of an amazing woman who perseveres in all life's misfortunes. I have come through it by the Grace and Mercy of God. 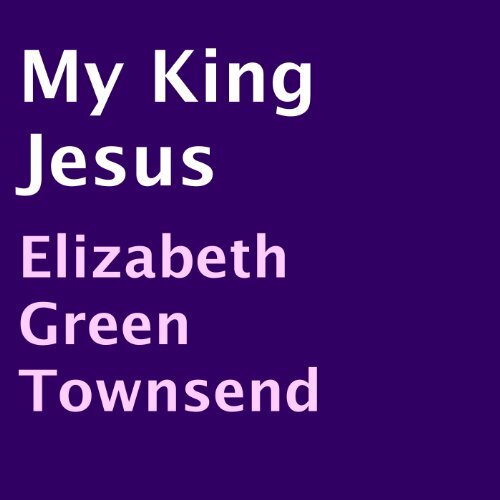 Many times in our lives we search for an answer in many places of this world, only to find out it is all in King Jesus the one who died for you and me. 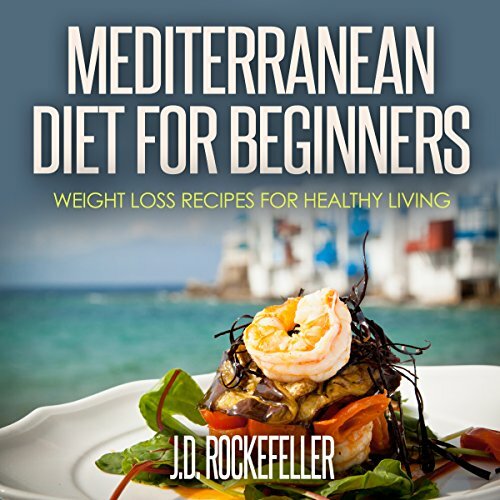 I truly hope that through this audiobook you will find peace and healing. That is what this is all about."